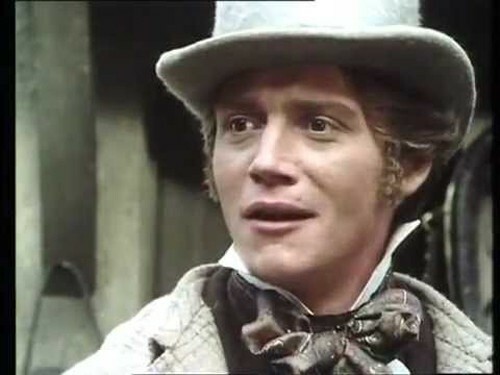 On a Facebook post about the 1982 premiere of The Scarlet Pimpernel, a couple readers commented ‘what ever happened to Anthony Andrews?’ which prompted me to look him up on IMDB. 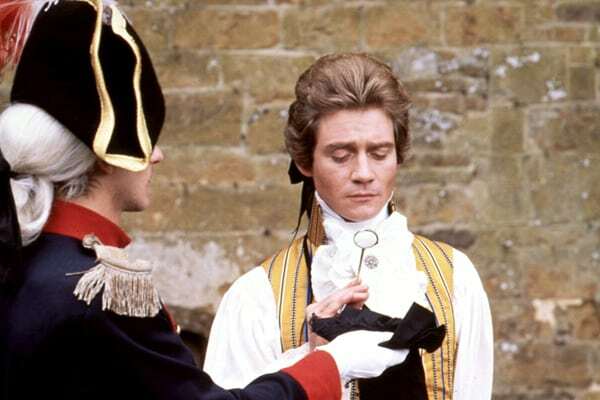 He’s still alive and kicking and had several interesting historical costume roles after playing the demmed elusive Pimpernel. Plus, he had some fabulous ones before and around that time, so he’s due for a Man Candy Monday feature! 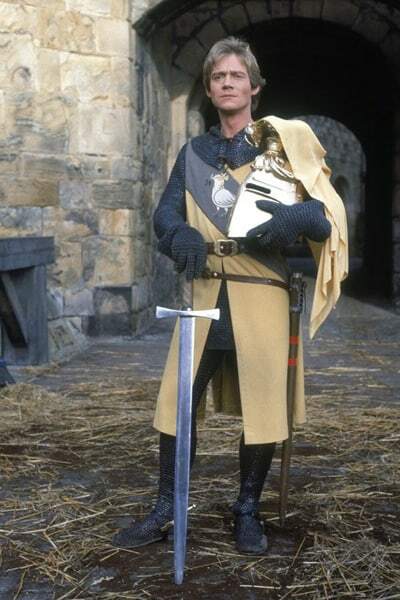 His character married Georgina Worsley (played by Lesley-Anne Down), niece of the main family, in the last episode of the series. 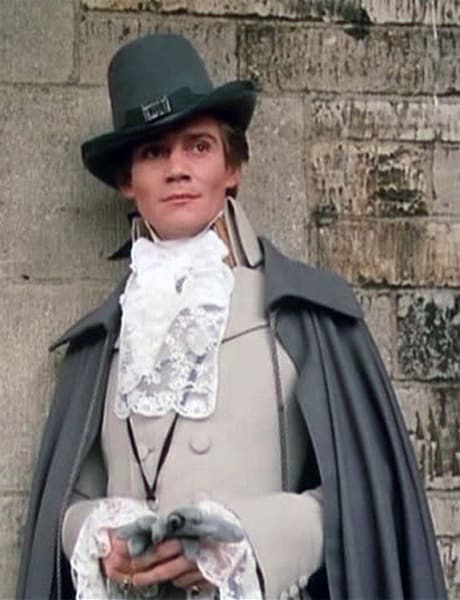 The beautiful, tragic friend who draws Jeremy Irons character into his aristocratic circle. 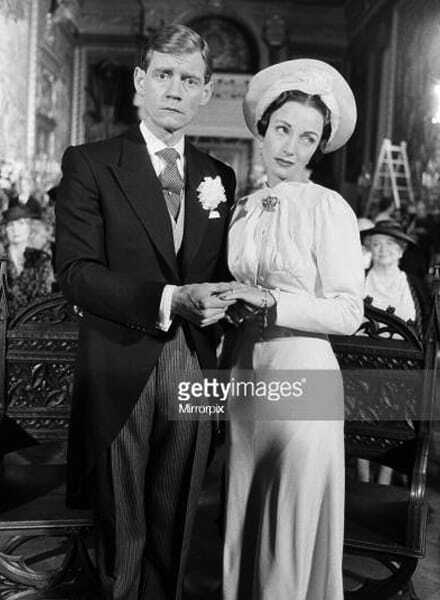 Playing Edward to Jane Seymour’s Wallis Simpson. 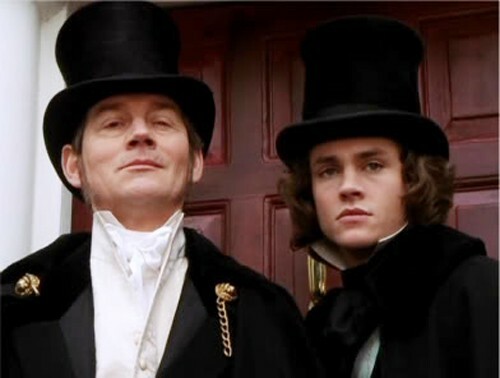 With Hugh Dancy as Copperfield. 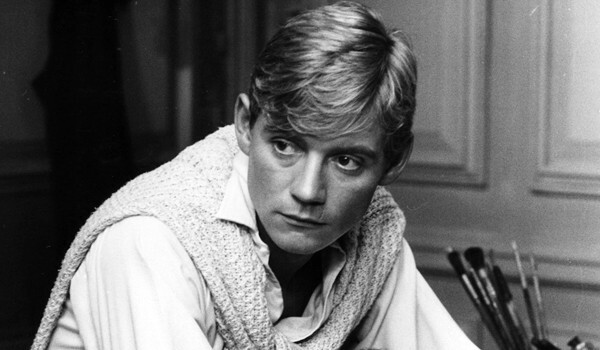 Now you know what Anthony Andrews has been up to! 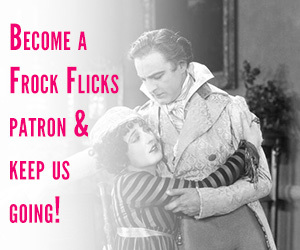 Did you recognize any of his more recent historical costume movie or TV roles? 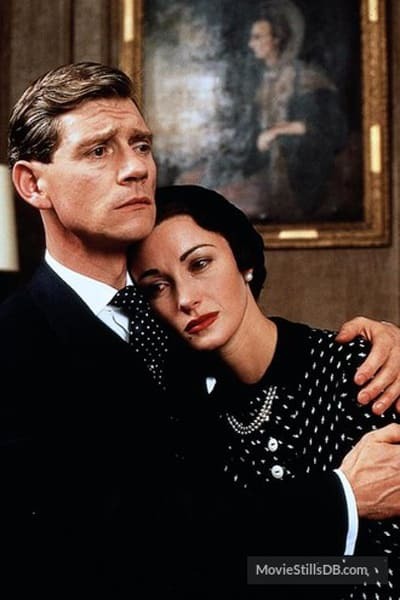 He was also in the most recent adaption (early aughts) of Love in a Cold Climate. He was also a fabulous Henry Higgins on stage in My Fair Lady about 10 years ago. I also had the pleasure of shaking his hand once at a benefit for the Royal Court theatre when I was studying abroad In London although I cringed when my roommate told him that she loved him when he guest-starred on The Love Boat. Oh my gosh, yes! He was hilarious in Love in a Cold Climate! Oops! Wrong actor though both blonds handsome in historic roles. You guys skipped over Danger UXB. That’s my favourite series that he was in. I LOVED Danger UXB! Thank you for remembering it. My first thought. Where is Danger UXB. He was in Jewels a 1992 miniseries adaptation of a Danielle Steel novel set in the mid 1930’s to the late 1970’s! A local PBS station recently aired “The Syndicate” (a contemporary/non-frock flick). I spent half the first episode trying to figure out who he was. I finally broke down and IMDBed it. It had been so long since I have seen him in anything! 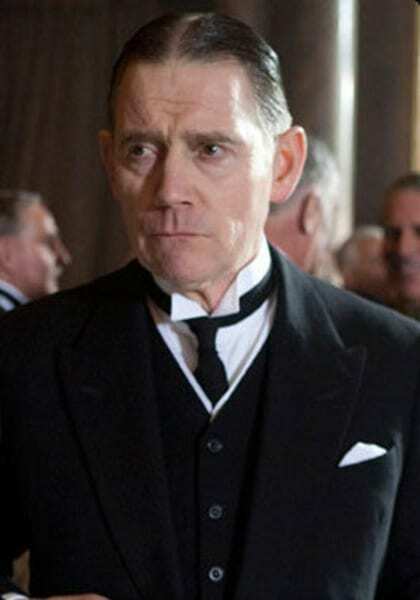 I did see “the King’s Speech” but I never recognized him. 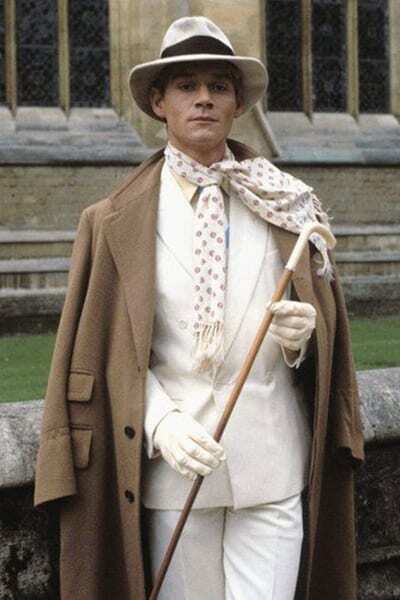 Besides Sir Percy and Sebastian, l really enjoyed him as Silverbridge and his character in Love in a Cold Climate. A find actor, (though I don’t like the shade of his politics). He had numerous minor roles in so many great dramas in his younger days. 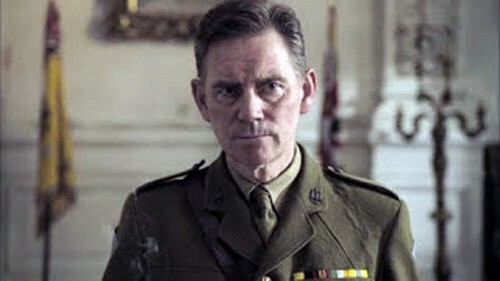 I recently saw him in Wings, a BBC series about the Royal Flying Corps playing an officer of course, which would have been before Brideshead made him famous. Funny that in Pallisers his best friend is played by Jeremy Irons who has a relationship with his sister and they both visit Venice. I am currently re watching Pallisers, the costumes the costumes,, but am only on episode three and Silverbridge is not even born yet. Many years, and episodes to go and so many costumes. 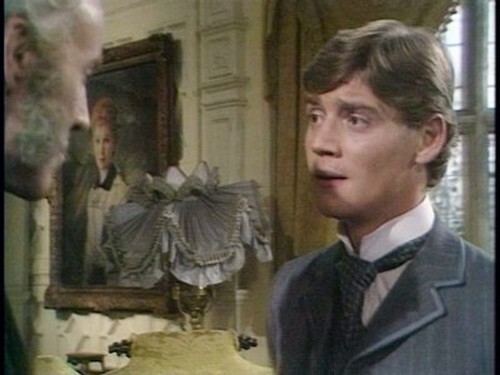 He was also in a episode of Duchess of Duke St. i remember him in the BBC Shakespeare Romeo and Juliet. He was also in the production Much Ado about Nothing in the same series which was never screened for reasons unknown. 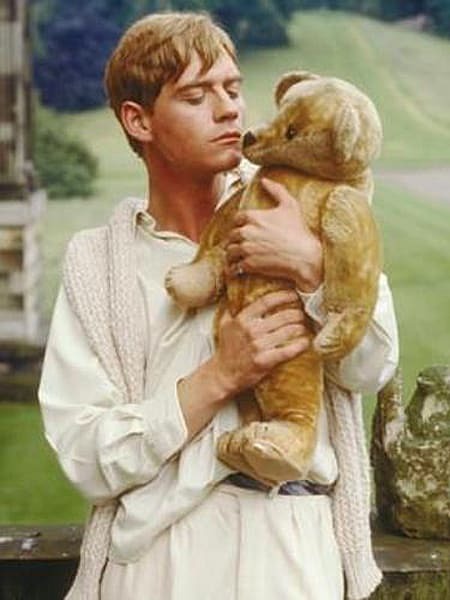 We adore the 1981 Brideshead Revisited. It is the book. We named our daughter Cordelia, after the youngest Flyte sister.